The Ministry of Justice were in need of rapid growth and therefore needed a fasttrack build solution for their establishment at Littlehey. Premier was selected as the supply chain partner for these blocks due to their innovative rapid build design for these 120 cell house blocks. 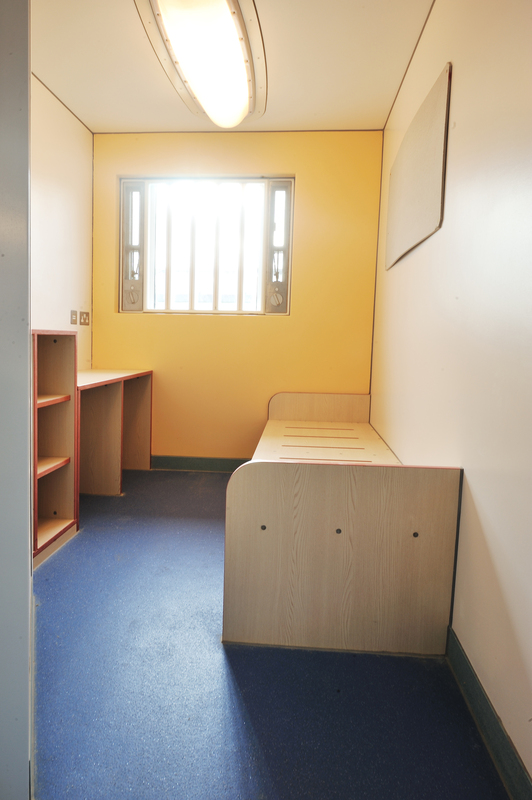 The project was driven to an extremely tight programme due to the significant pressure on prison places. 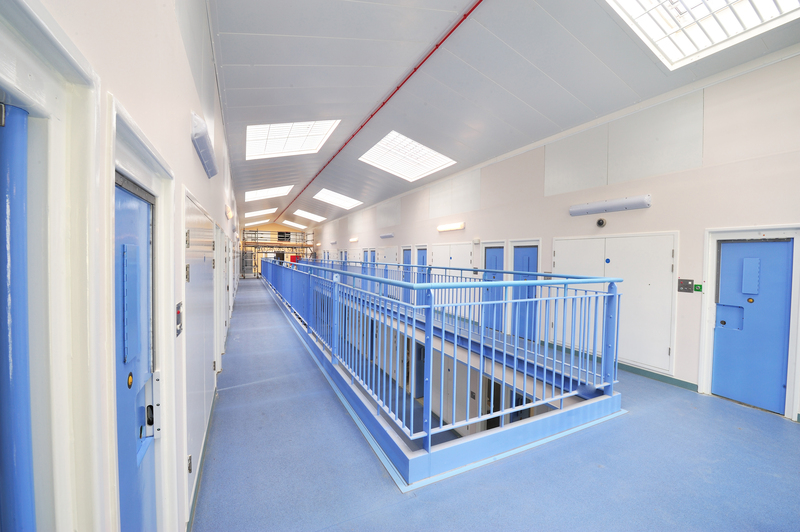 Each module manufactured incorporated 6 fully completed and fitted out en-suite cells. Premier’s innovation continued as all services were pre-fitted in prefabricated service sledges and risers. The roof was designed and manufactured off site in a pre-finished panelised system as were the balconies and walkways. 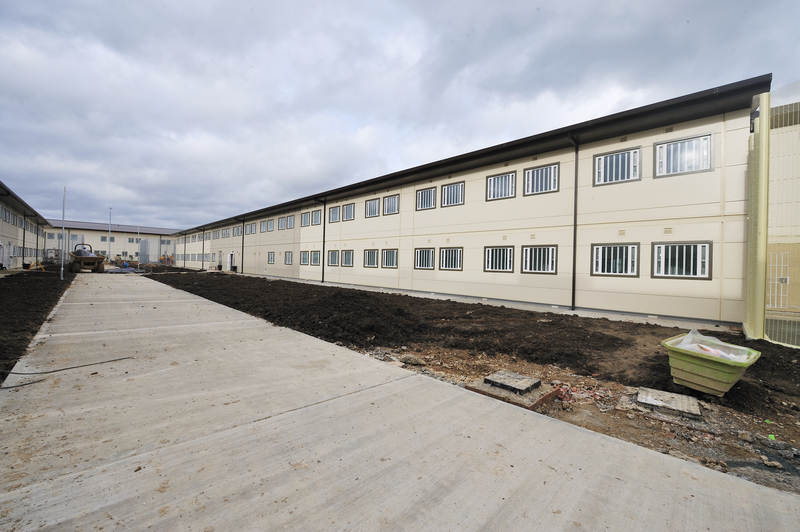 In March 2010, Premier Modular Limited in conjunction with Wates Construction was the winner of the 2010 BREEAM Award in the Prisons category for their house blocks in a young offenders' institute achieving a score of 76.23%. 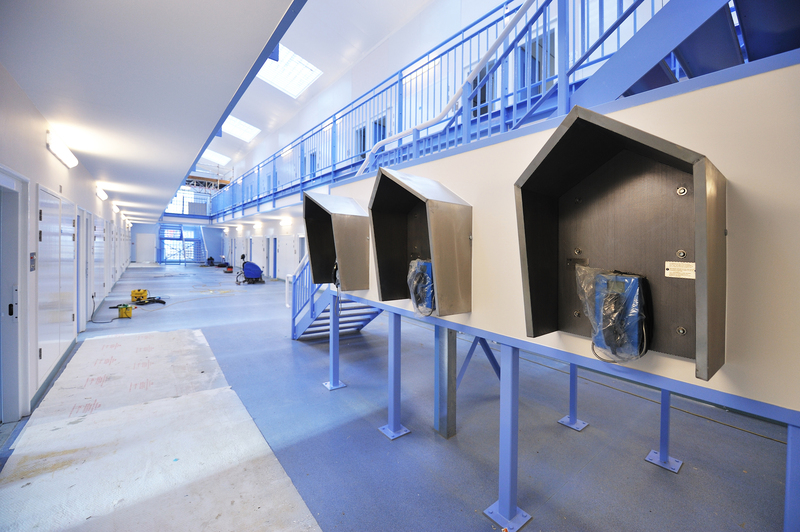 The HMP house blocks and PCC Segregation unit were put forward by Inbuilt, the BREEAM Assessors for Wates Construction at Ecobuild 2010 held at Earls Court.